He knows when you are sleeping. He knows when you’re awake. He knows when you’ve been bad or good, so be good for goodness sake. Often this song is sung to children around the Christmas season, in an attempt to get children to behave. However, it could be easily applied to our Android devices. XDA Forum Member ahikmat has a program to replace Santa in our little analogy. 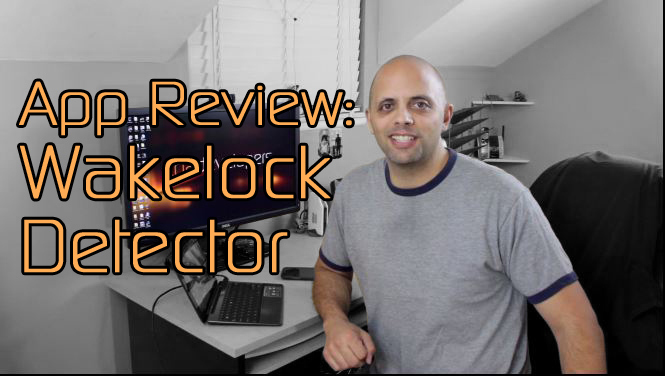 In this video, XDA Developer TV Producer TK reviews Wakelock Detector. TK shows off the application and gives his thoughts, so check out this app review.